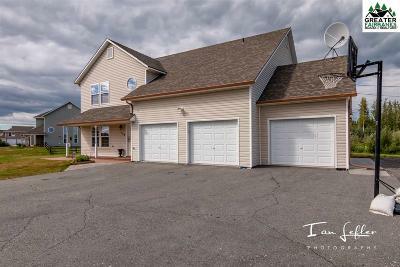 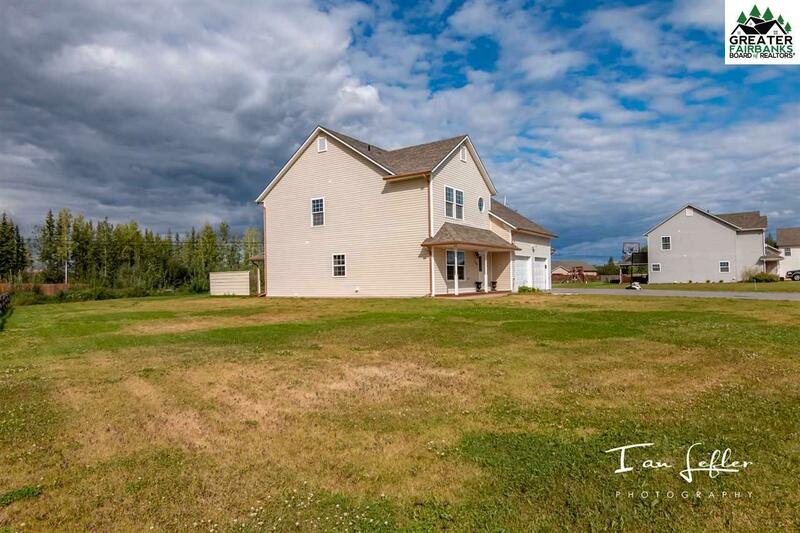 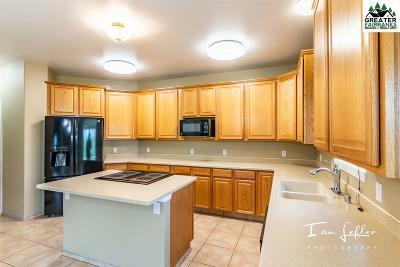 Large 4 bedroom home in a great subdivision. 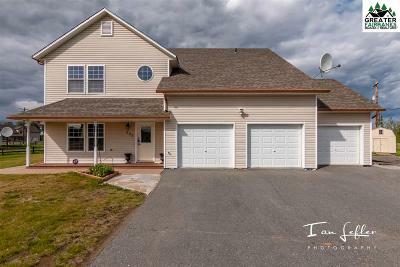 Nice family home with plenty of space. 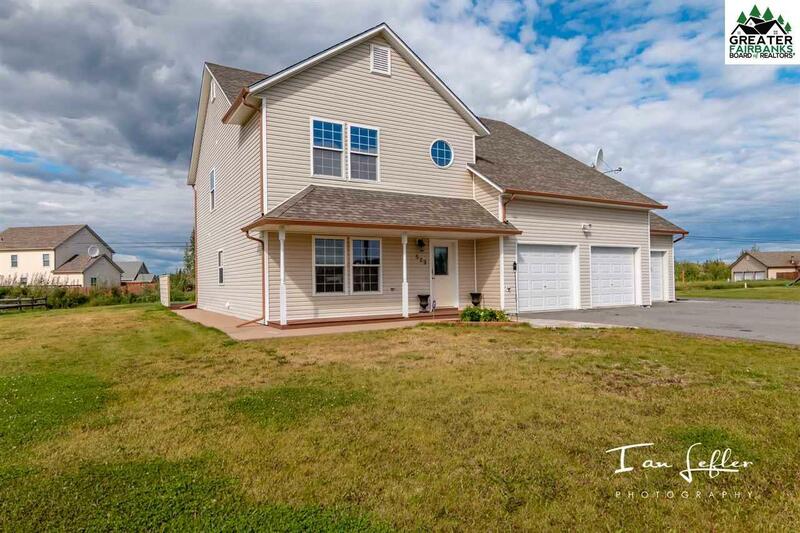 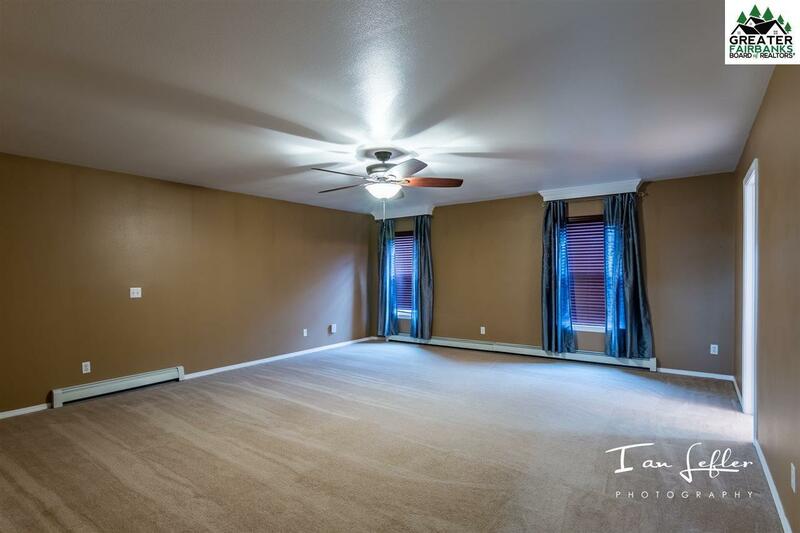 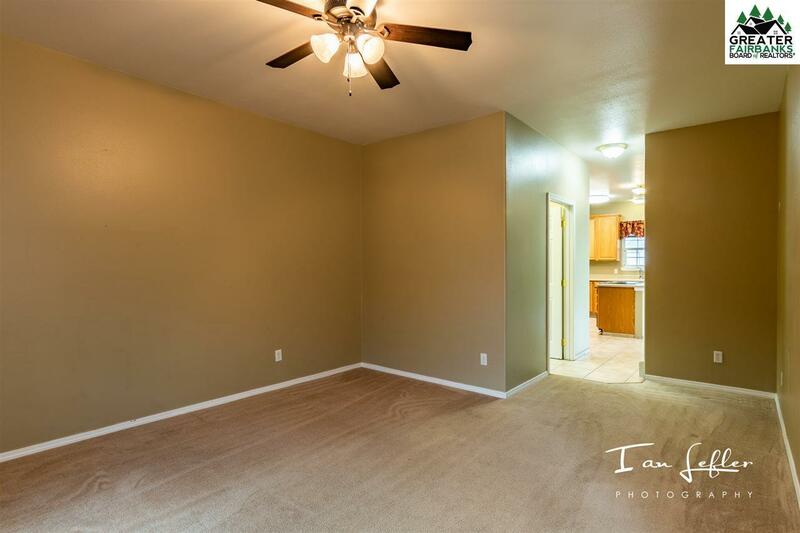 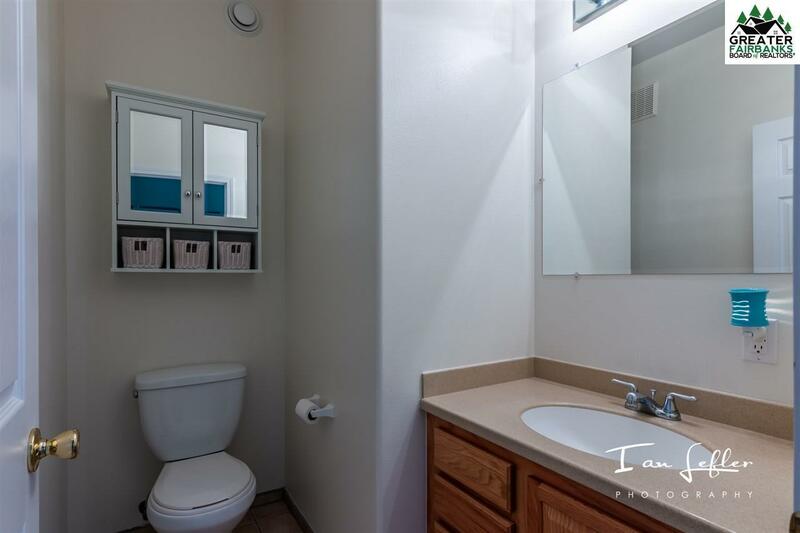 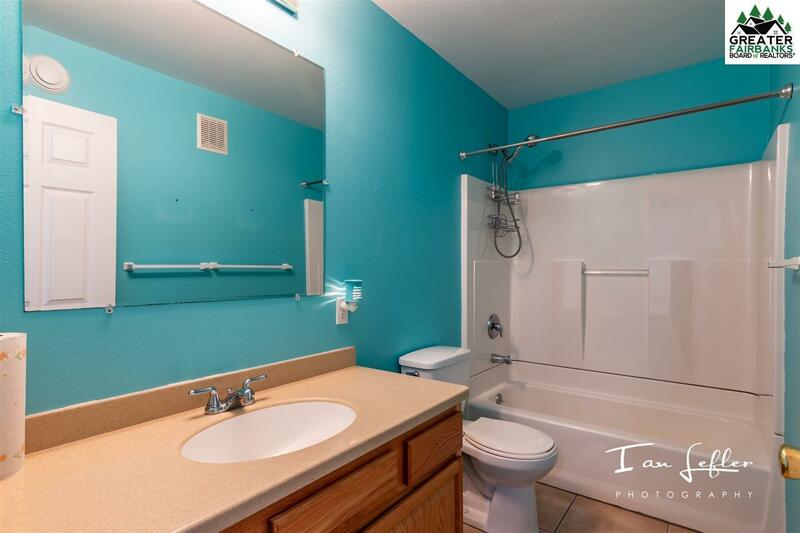 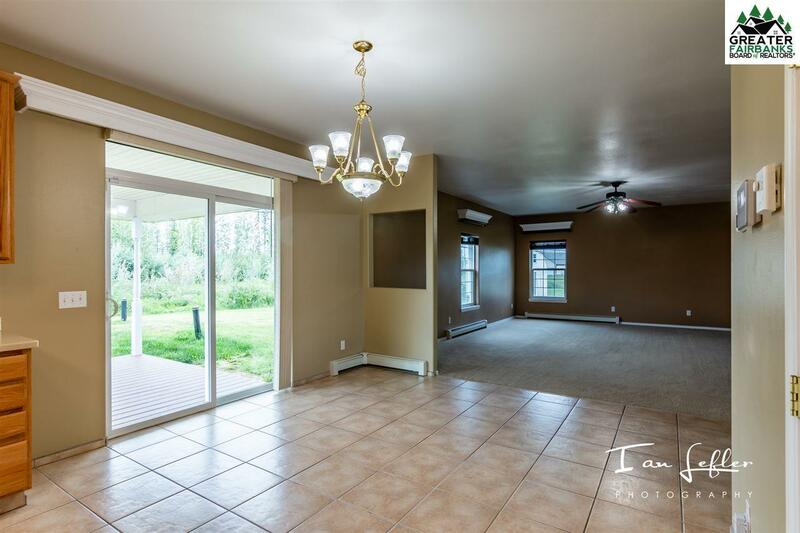 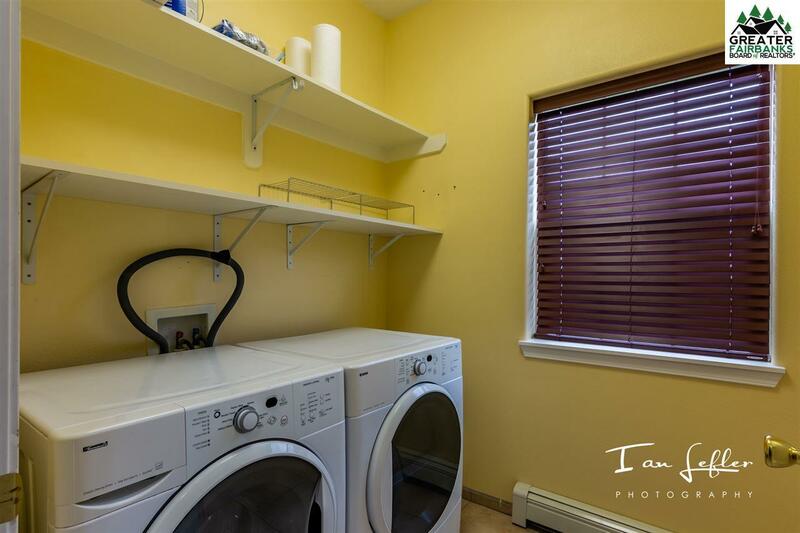 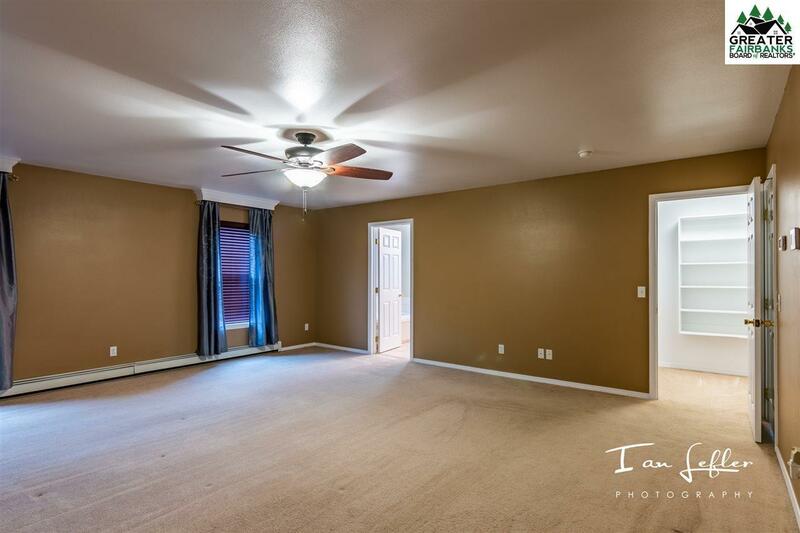 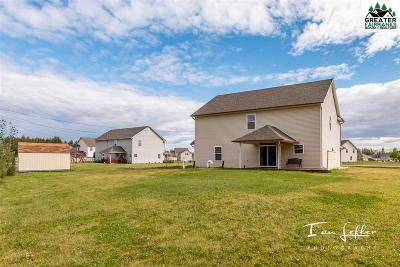 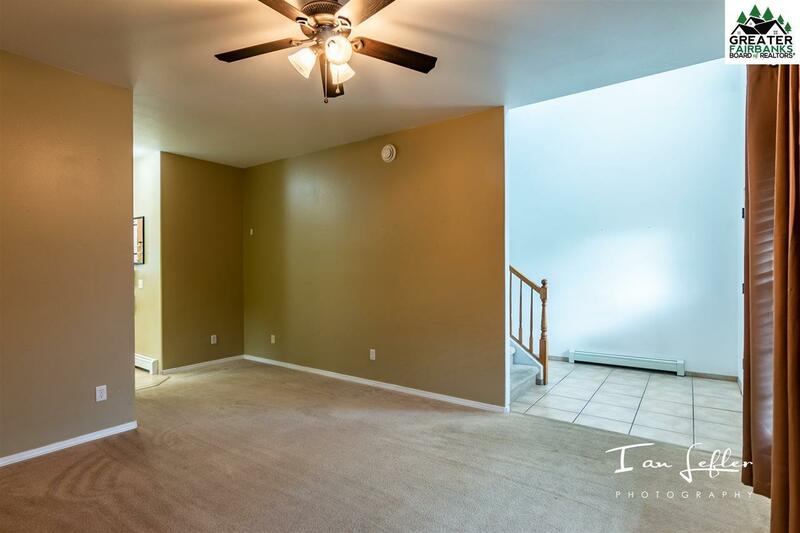 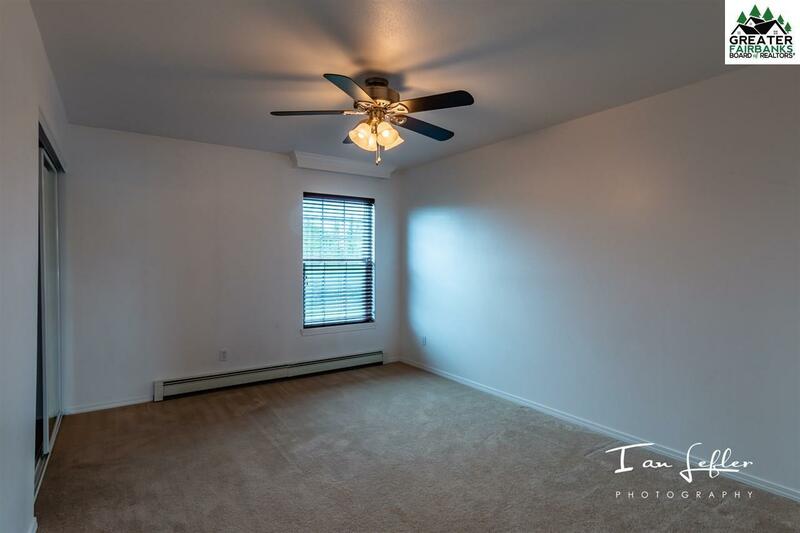 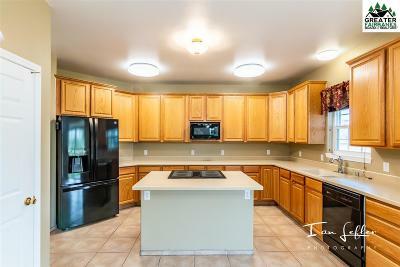 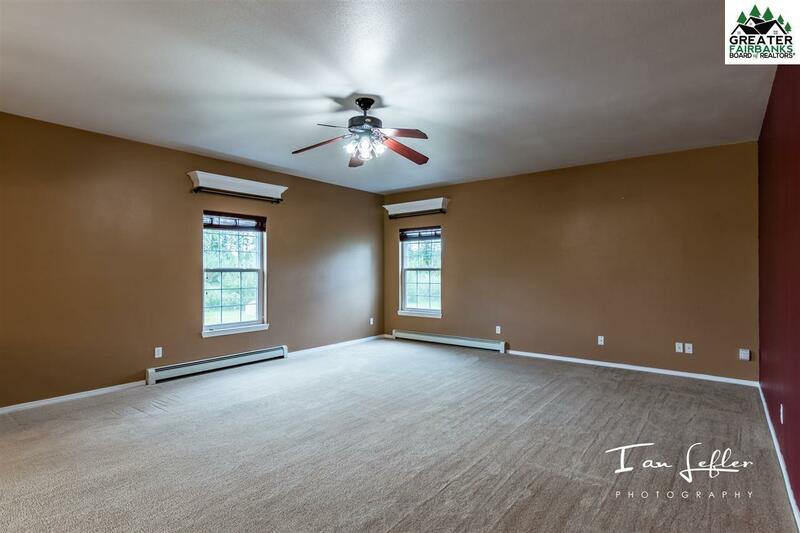 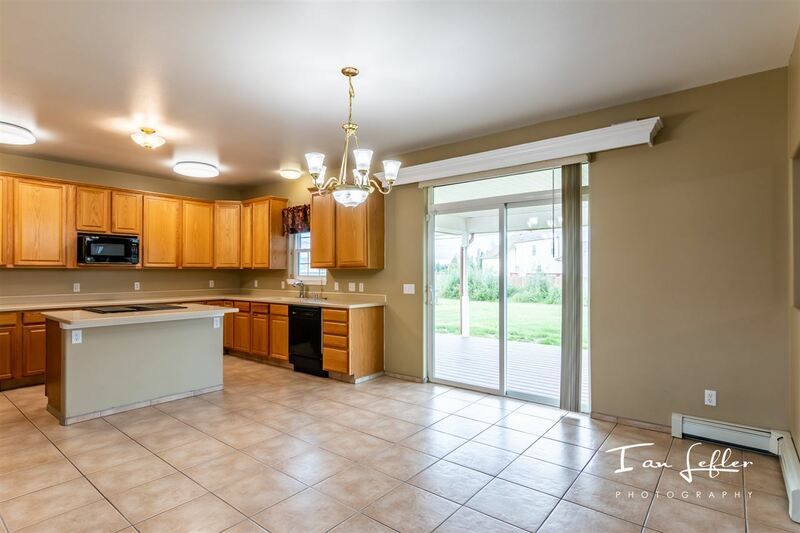 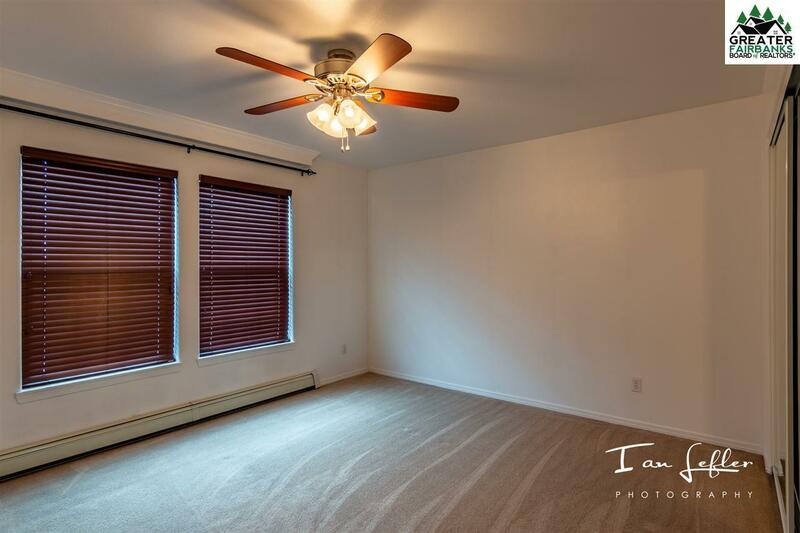 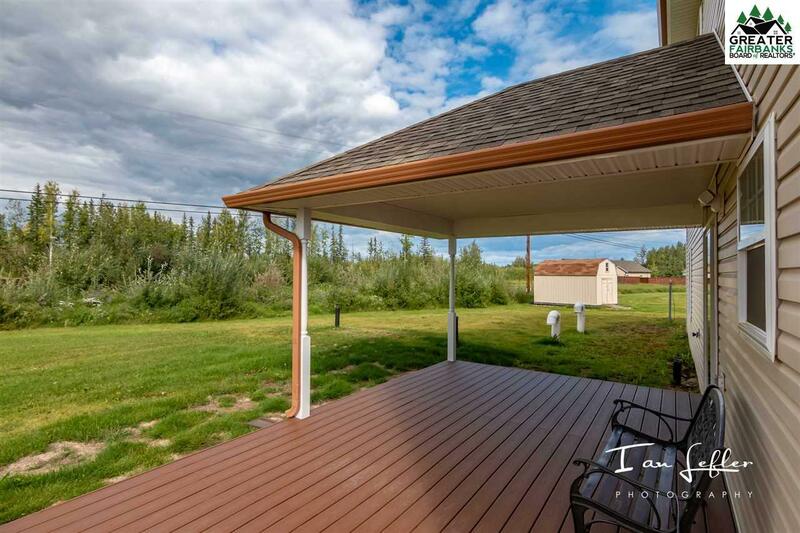 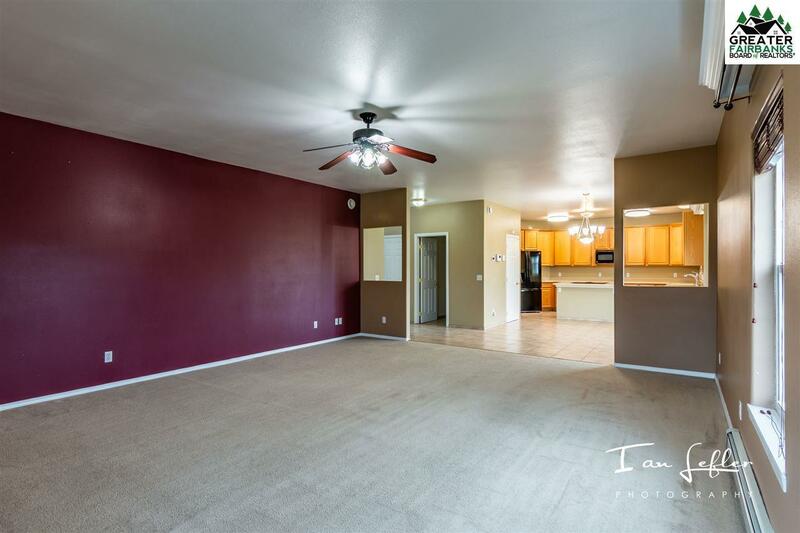 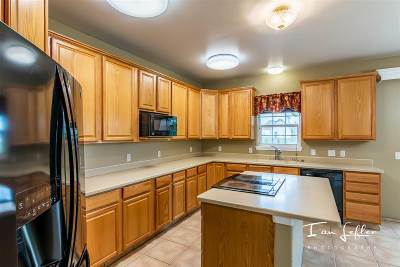 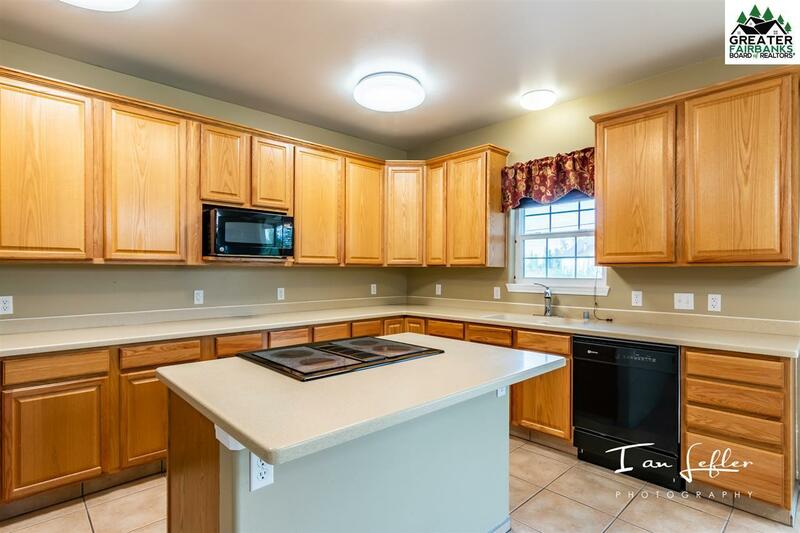 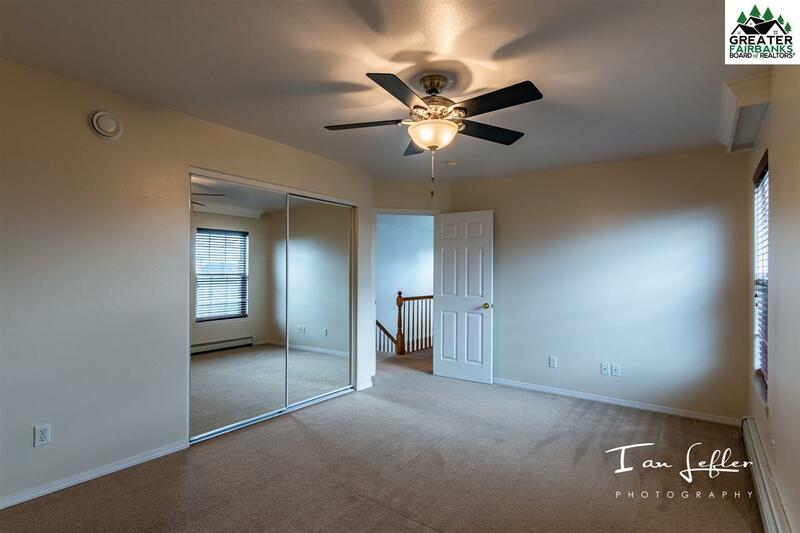 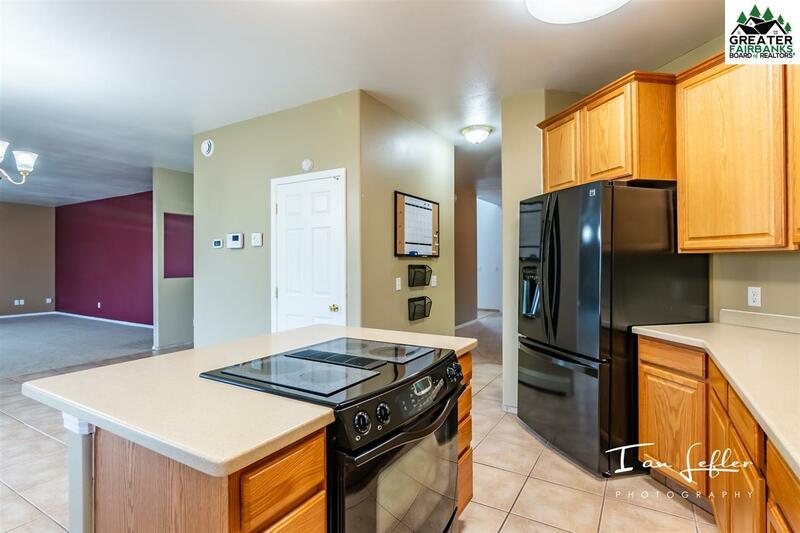 Home has a huge master Suite, walk in closet, Large open kitchen with solid surface counter tops, HRV, separate laundry, impressive entry, this home has been well cared for. Large 3 car garage, city water, private septic on a paved street.